Boom Beach – Games for Android 2018 – Free download. 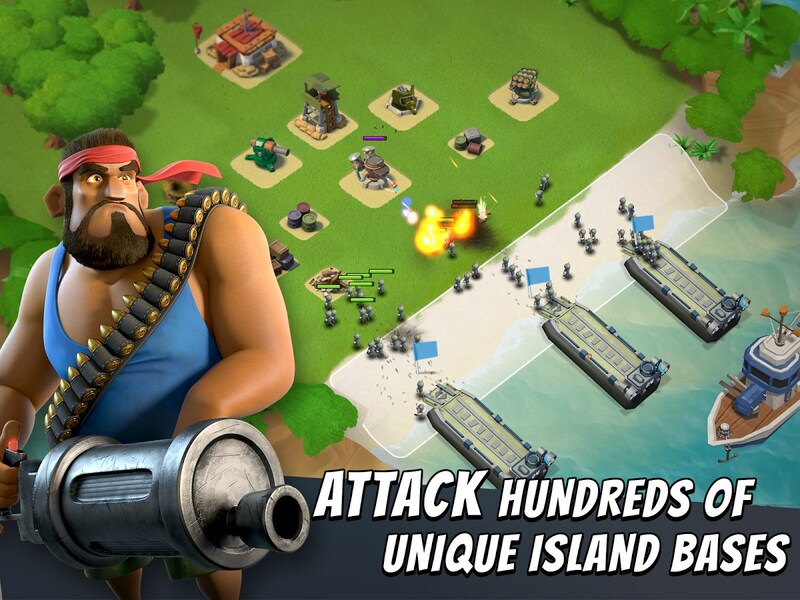 Boom Beach – Fun action and strategic combat but needs a better zoom. 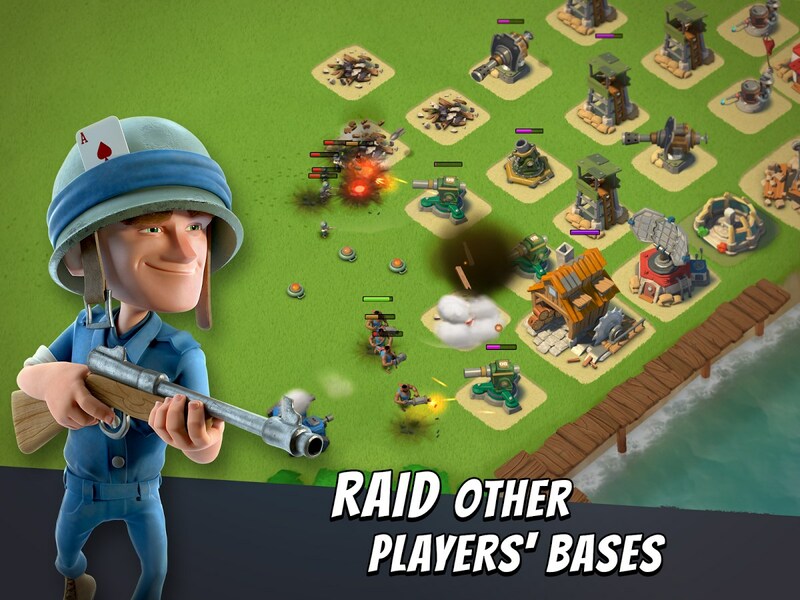 Boom Beach for Android is a cool little game but still needs refinement. 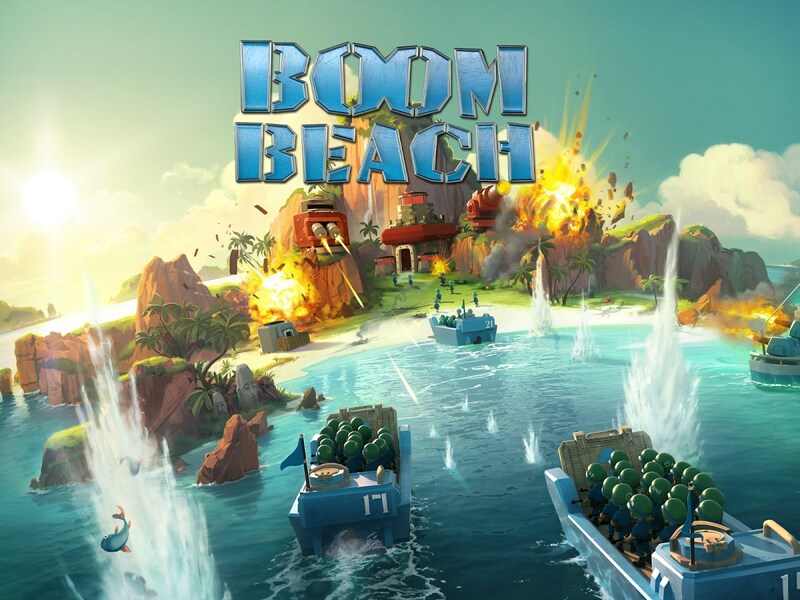 The action is interesting but suffers from the same common tragic flaw of many games within this genre. Still, I think is interesting enough to merit a look. 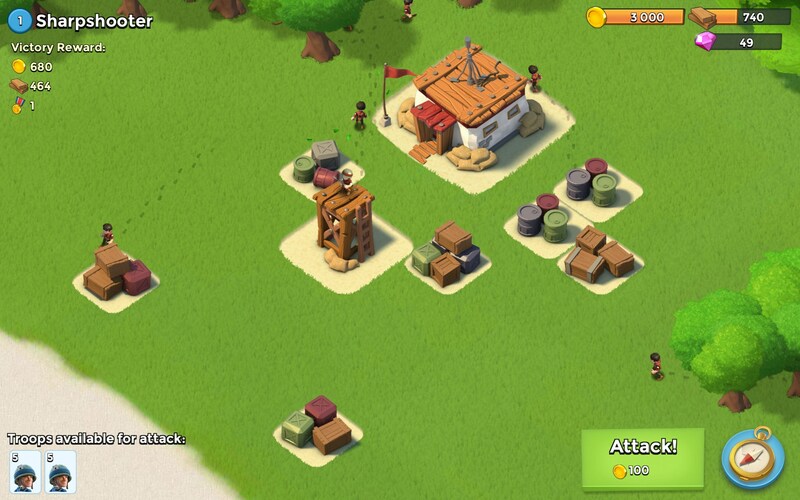 Boom Beach is fun. 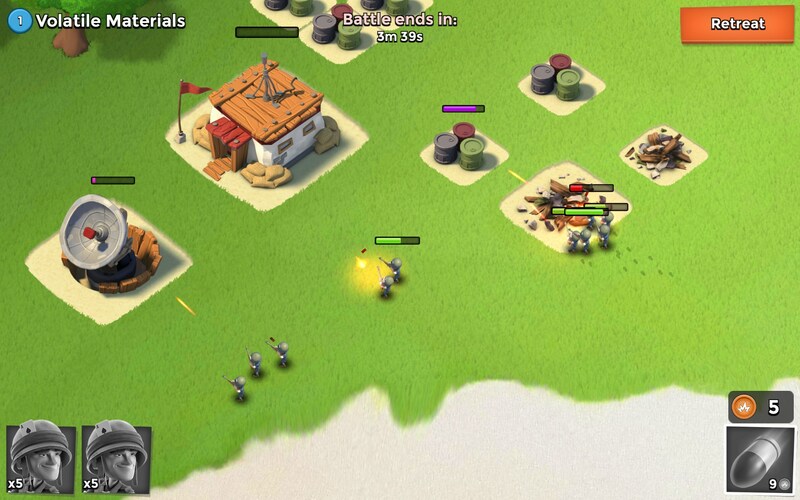 It’s like playing with those little green toy soldiers, but animated on your Android’s screen. 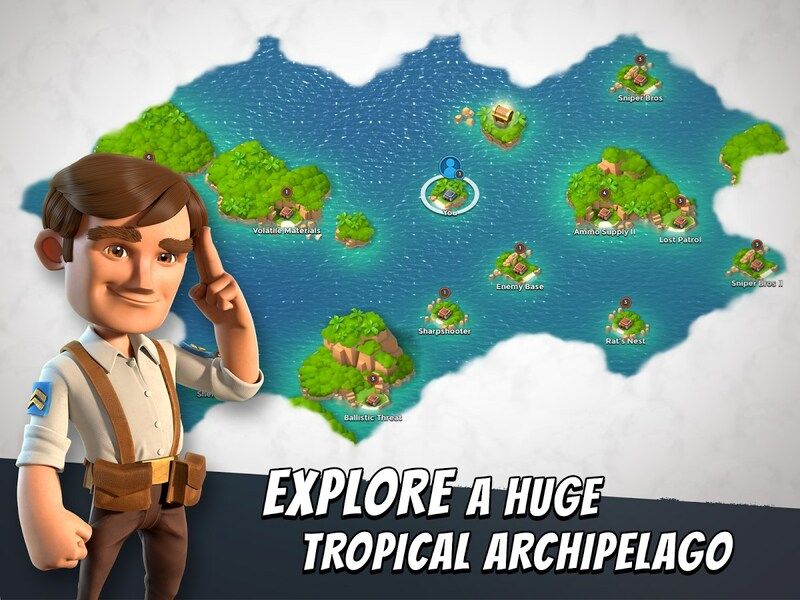 Launch campaigns against the enemy, storm the beach with troops, take over territory, save indigenous people and collect gold for upgrades. The action is cool. 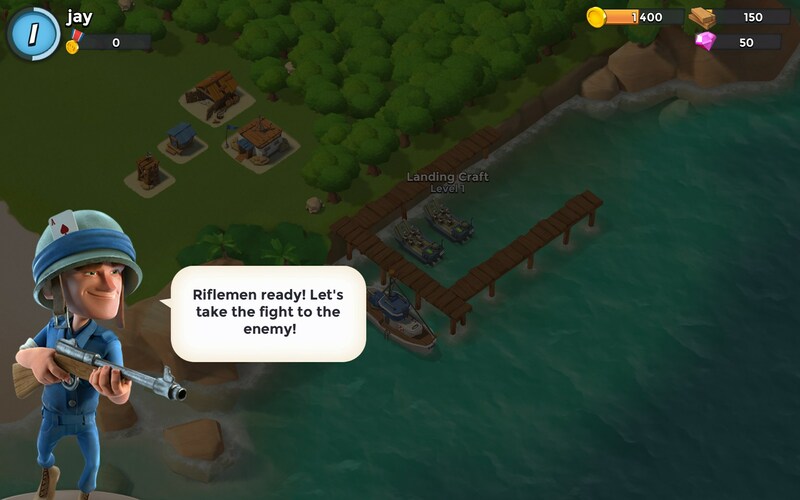 You can launch missiles from your ship into enemy structures on land, and when your troops storm the beach, they fire guns at enemy towers and barracks. It all sounds great right? Shame it doesn't look it. Truthfully, the graphics for this game are very good. But like so many in this genre, the game’s zoom feature is so inadequate that the bulk of the work that went into it can’t fully be enjoyed or appreciated. 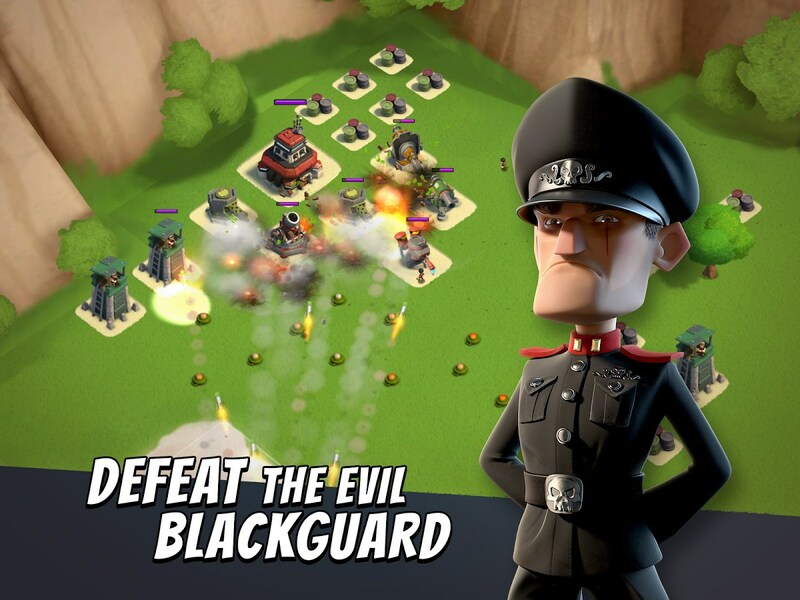 This one is better than most, but still, it’s just not good enough and undercuts the game. The controls are simple taps. 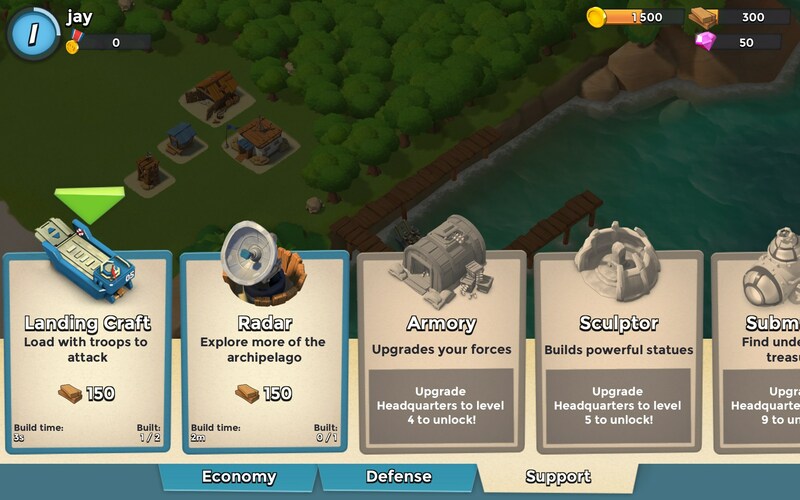 Upgrade buildings, launch boats and deploy troops all with ease. 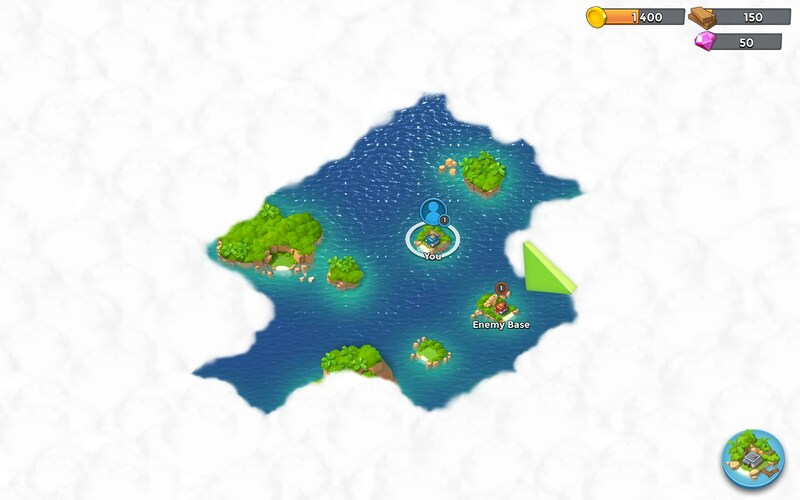 I think it might be really difficult to stay interested in this one without spending the usual coin for virtual coin. 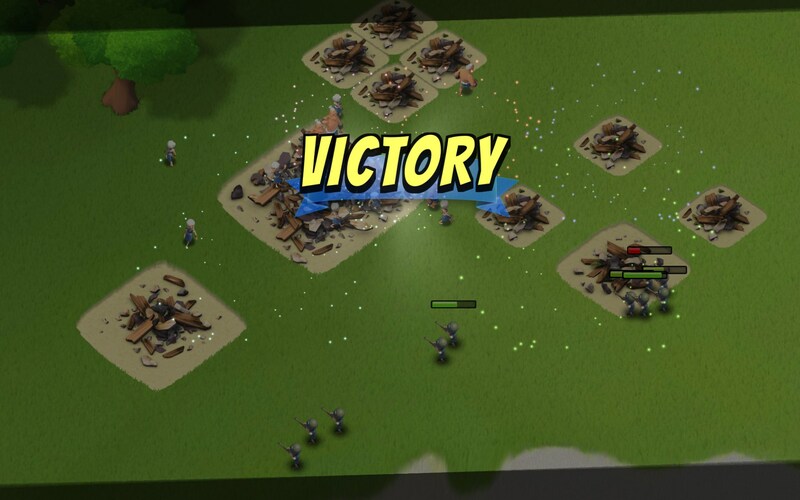 The sounds were entertaining and I loved the strategy aspect of it all. 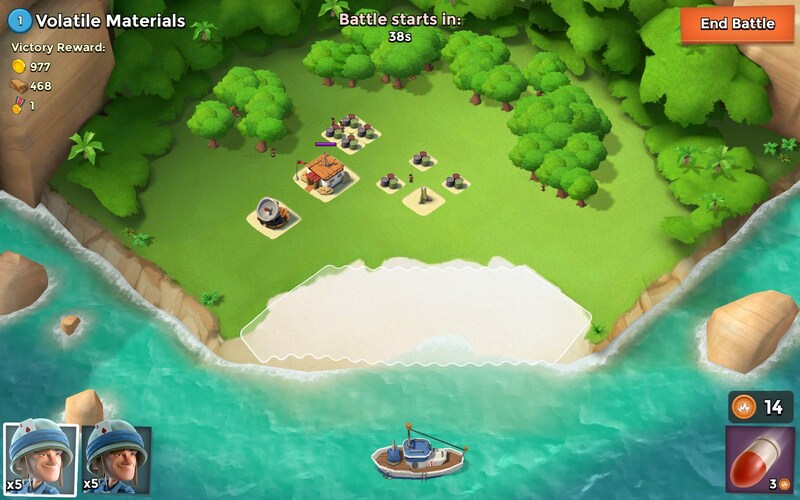 Boom Beach makes warfare playful and entertaining, if that is somehow possible. 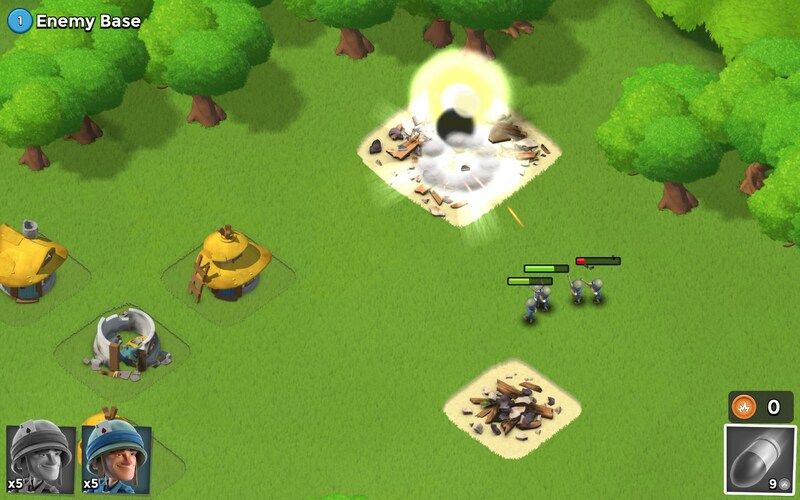 But the zoom controls need some serious refinement. If you’re willing to commit to this world, I think this game could be fun for a while. It’s a financial commitment as much as time, and until the views are better, it might be better to wait for the next generation. 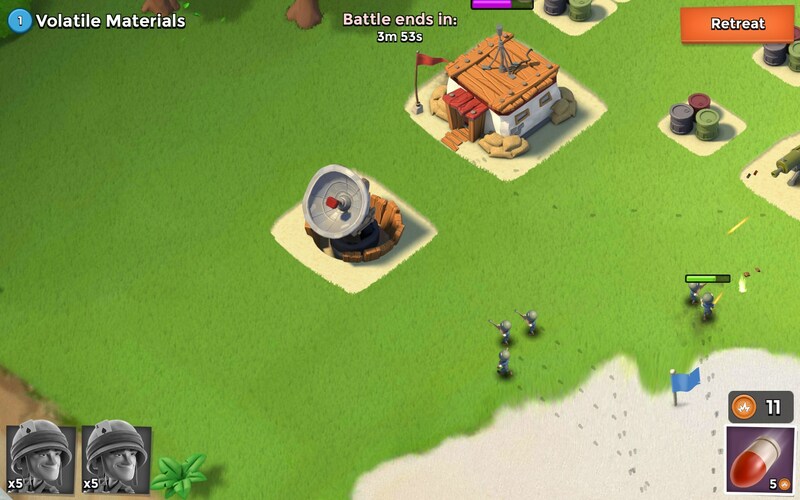 How can save this game and nokia x2 phone??? 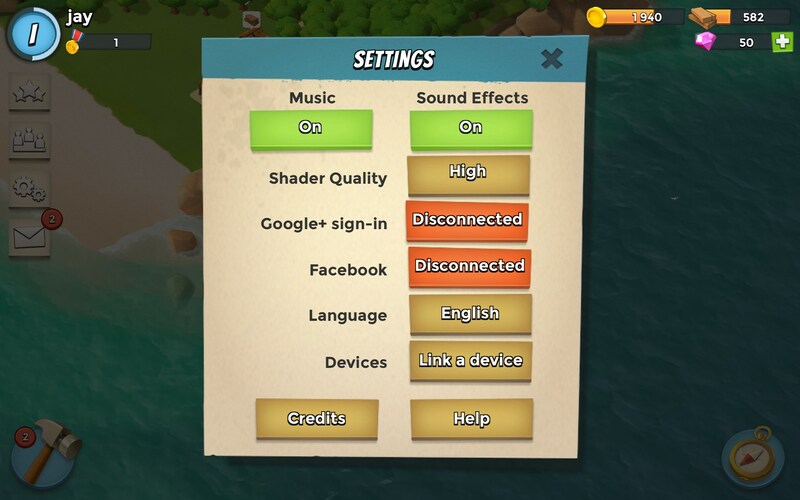 I am quite sure that the app should be available on your device. Also, to my knowledge the minimum Android version for the Xperia E1 is 4.3, to my knowledge none of the models had 4.1.1 Are you completely certain that is your device and Android version? If so did you do anything to downgrade it to that version? 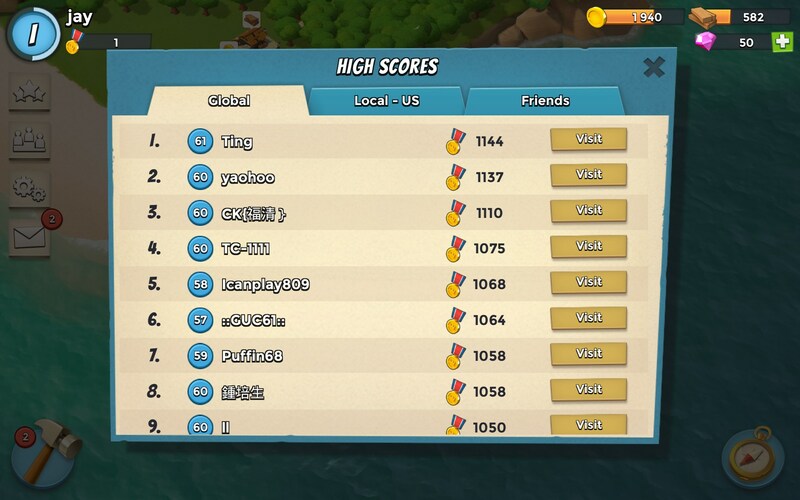 Please keep the comments for the English section in English. This would be better served if it was posted on the Spanish section.